While the world smelled of pine, and sales deals slowed to a halt, I took time to reflect on just how Gatsby developed over this past year (watch the 2 minute video). What started with a simple purpose - to make ecommerce promotions elegant and intelligent - is now a fully functioning, customer-approved platform that enables brands to run authentic marketing at scale. How did we get here, and why? I'm writing this mostly for myself and the team, as a way to remember the journey, but I'm sharing broadly in case it can help others in their venture. With those 4 principles at the helm of all decisions, Gatsby quickly got on the map with a feature in Adweek during our alpha stage. We had just 1 company using us, it took us weeks of dev work to get their campaign live, and it only integrated with Twitter. But once we had 1 brand, we had 2, and then 3, and then 15. And at 15, we said no more. It was taking us an entire day to get a single brand live, the product was unstable, and the mountain of feature requests were unnerving. So we stopped. We realized we had tested the market effectively, there was demand. We now needed to implement some scale. We decided to build a "brand portal" to allow retailers to design and launch a Gatsby campaign entirely on their own. We did extensive customer discovery during this process, focusing on which features should be in the first release, and which should not. There was no question about the data component. A dashboard was a must-have. This would be an area for which the brands could view and export their customer's social data. I don't think I realized what we had really built though until our customers told us. So we took the risk, built the apps, got them approved, and proceeded with the plan. Luckily it worked. This decision put us on a path that is now bigger and more impactful than anything we started with. Suddenly, our customers were logging into their dashboard and noticing a new data-point: "follower-size". This was something most of them had never had access to before, at least not at scale. A simple, yet brilliant piece of intel that changes the influencer & ambassador game. 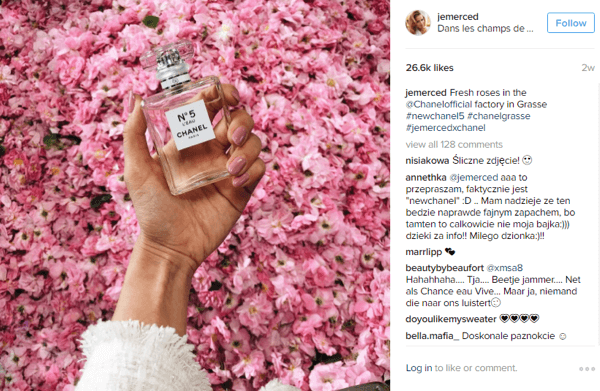 This revelation came during a year when influencer marketing was growing faster than every other marketing channel, and terms like: "micro-influencers", "advocates", and "brand ambassadors" were entering the lexicon. And now, our little promotion tool was doing more than just capturing emails and facilitating social follows in style, it was now providing B2C consumer brands with data on which of their customers were genuinely active on social media. This opened up a brand new marketing opportunity: customers as influencers. A new problem started to emerge though: how do brands reach out and plan influencer campaigns with hundreds or thousands of customers? So we set out to solve that gap as well. 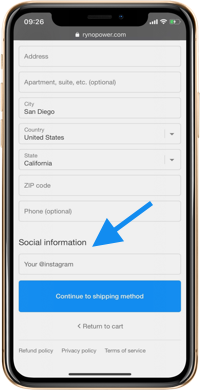 We released a feature in late 2017 that initiates an email introduction between the brand and their most social customers. Gatsby is now much more than a promotion tool, social automation or even email automation. What we're really driving at, and what really gets my riled up in the morning, is this opportunity for every brand to power authentic marketing at scale. By authentic marketing, I mean a real customer telling their real friends about a product they genuinely enjoy. I'm not here to put down other marketing channels, nor are we striving to be a company's entire marketing suite. We simply want to make authentic marketing accessible to all brands. Gone will be the days of brands weeding through insincere influencer offers, manually scouring social media channels for potential candidates, or setting reminders to check on a post and how it performs. Gatsby is win for all parties. The brand wins because "real-people" consistently drive higher engagement rates than traditional influencers, and they get to build a deeper relationship with their existing customers. The customer wins because they get a discount, swag or free product from a brand they actually love. And all social media users win because they get real recommendations from friends they trust. 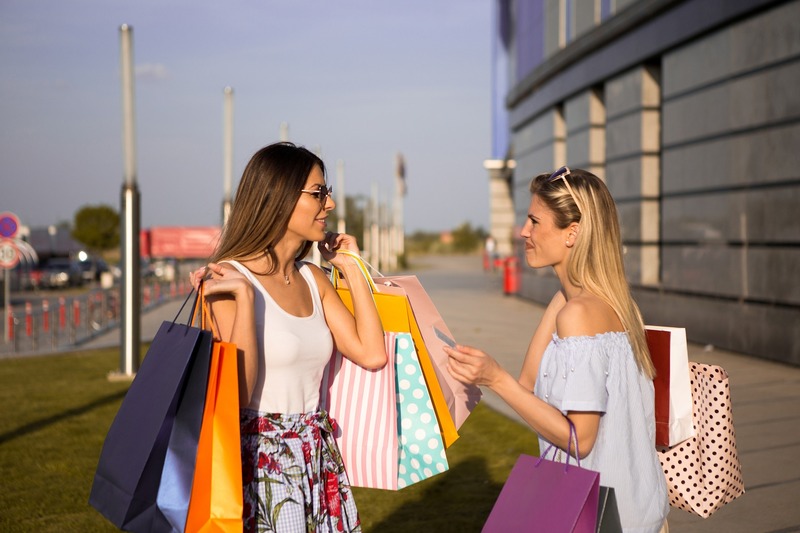 We're living in a time when nearly every shopper is on social media and nearly every brand uses social media. Yet the two worlds are separate. Lets bridge that gap. So, why am I so bullish on Gatsby and authentic marketing in general? Because the team and I listened to those 4 guiding principles, and most importantly, our customers. That's how we got here, and it's why I can't wait to continue the journey.